Property Size 594 sq. ft. 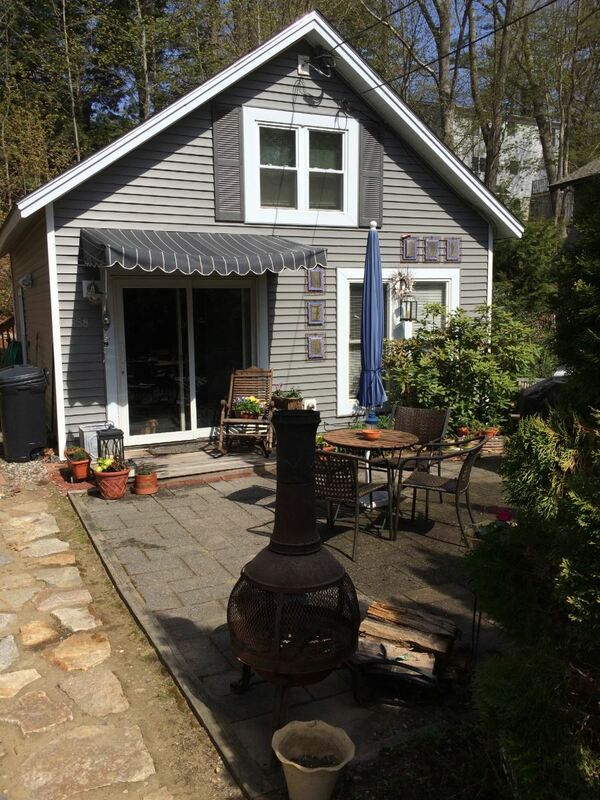 Imagine ... staying at this charming One bedroom cottage, going to the Ogunquit beach, and coming back to relax on the patio with drinks and friends. Comfortable, well decorated, and close to activities; dinner with friends, beach adventures, and coffee with dessert! Shops, Marginal way, dog park for FIDO, and more shops! Sleeps 3 with the pull out sofa bed. 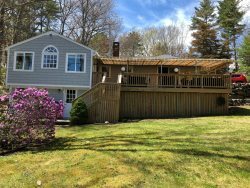 Cottage vacation rental on 1st floor only.